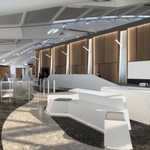 Passengers at Heathrow Terminal 4 can get an enviable view of planes arriving and leaving plane as they wait for their own flights with the opening of a new Heathrow viewing platform. 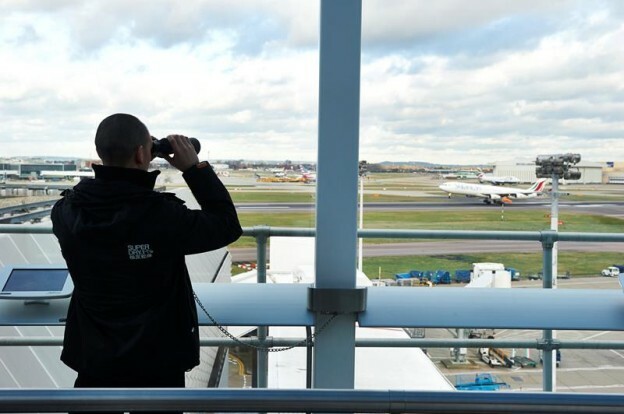 The new 270 degree observation deck has a view of the southern runway, the control tower and British Airways’ Concorde. Fixed ipads on the platform show live flight radars so that visitors can identify the aircraft movements in front of them as well as binoculars to get a better view. The new Heathrow viewing platform, located next to gates 15 and 16 was converted from an unused former airline lounge. 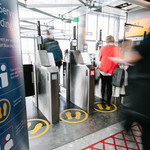 The observation deck is open to all departing and connecting passengers in Terminal Four during normal operating hours. There hasn’t been an observation deck at Heathrow since Terminal 2 was closed.